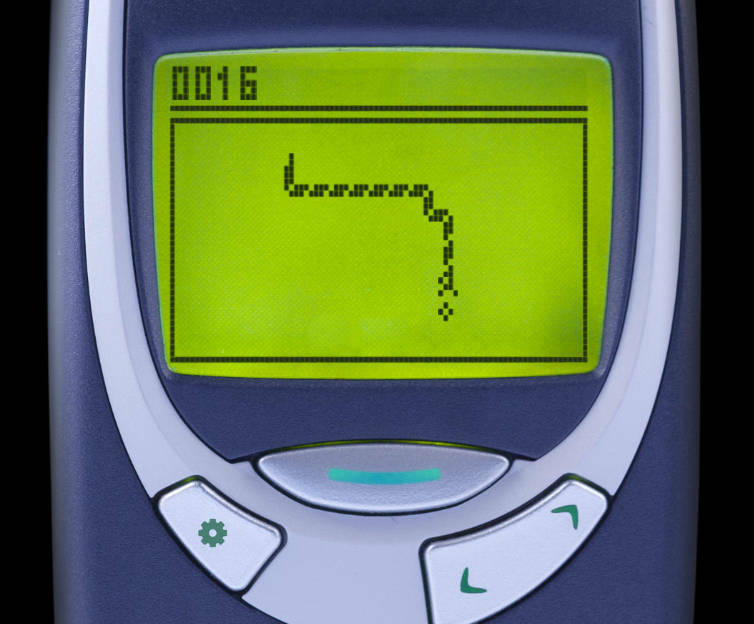 Snake ’97 in Nokia 8850 mode. Picture this…It’s the early noughties, you’re waiting for a bus, you’re looking forward to getting home and watching the latest episode of 24 and you’ve got the legendary Nokia 3310 in your pocket. Have a game of Snake of course, it’s a no-brainer. The concept of Snake goes back to the 70s, the idea is to use direction keys to navigate a snake around the screen eating objects that appear by running into them. You lose the game if you run into your own body and on some versions if you hit the perimeter or internal walls of the playing area. Every time you eat an object you get some points but your snake also grows. This makes it harder to avoid colliding with yourself as your body extends and fills more of the screen. The end, of course, is inevitable but the satisfaction of beating your own high score made it very addictive. After it’s early debut in computer gaming history Snake took a back seat until the late 90s when it re-appeared on Nokia mobile phones. Do you have happy memories of playing Snake? Are you sick of the full on sensory overload of today’s over-cooked mobile games? 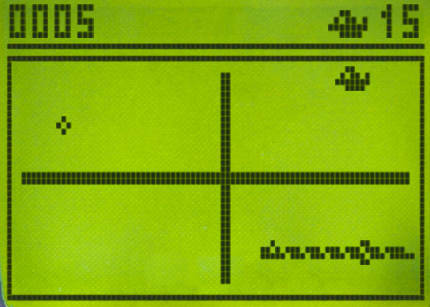 Do you crave the pure satisfaction and simplistic beauty of 90s dot matrix mobile phone gaming? If you answered no to all of the above then follow Arnie’s advice and download Mobil(e) Strike from the App Store. We’re not posting a link to it as every conceivable advertising medium is being utilised to relentlessly push it so you shouldn’t have any problems tracking it down. If you answered yes to any of the above questions then checkout Snake ’97 by the somewhat awkwardly named ‘dsd 164 B.V.’. It’s available for Android, iOS and Windows phone, the website is here. Snake 2 with it’s internal walls available in Nokia 3310 mode. First things first the game is free although you do get occasional adverts which are not too intrusive, there is also a paid version for less than a quid that doesn’t have adverts. You can select from 5 different Nokia phones on which to play Snake all of which are modelled nicely giving you the double retro whammy of both phone and game. We’ve been playing the iOS version here on both an iPad and iPhone. It works well on both with the iPad having extra sets of control buttons on the edges of the screen to fill the extra screen space. We enjoyed the iPhone version best though as the image of the retro Nokia phone fills the screen and control is via the actual buttons on the phone image. 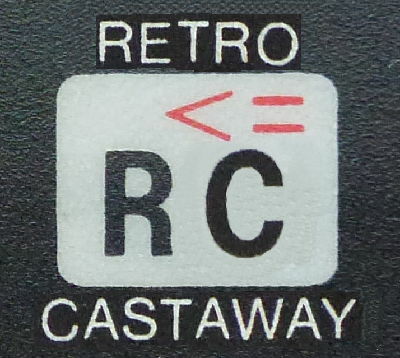 The only thing missing is the satisying click of the Nokia 3310 buttons. It’s a joy to play Snake again and Snake ’97 is just as entertaining as the original was back in the day. Good work ‘dsd 164 B.V.’ whoever you are.